Just when we think Mama Tina Knowles-Lawson and her husband, In Contempt star Richard Lawson, couldn’t be any cuter on Instagram, they go and do something else to make our hearts melt. 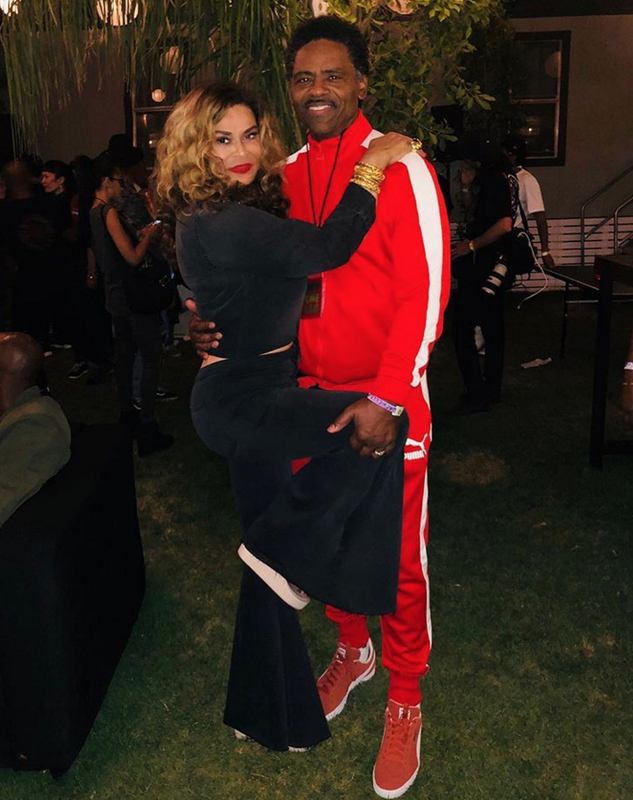 While attending daughter Beyoncé’s second Coachella performance over the weekend, Mama Tina took to Instagram to share a photo of her “draped on [her] man,” and we’ve officially found a new mood. Groovin on a Saturday afternoon . Feeling , couldn't get away too soon ,No No No No No . If love doesn’t look like this for summer 2k18, we don’t want it!